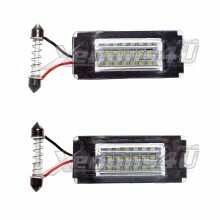 Wide selection of LED Number plate light assembly units for Mini Cooper vehicles. 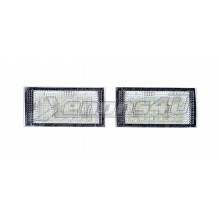 Upgrade damaged or stock license plate units for these super bright LED units. 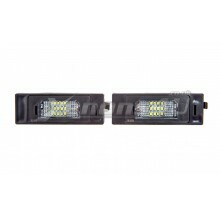 All Mini registration LED number plate lights are road legal and MOT friendly. If you can't find correct fitting number plate units, contact our customer support for help!